We are YuanYu Industry Co. Ltd., a Taiwanese corporation headquartered in Taipei with satellite offices in Taichung, Kaohsiung and Shanghai (China). Since our inception in 1971, we have been OLYMPUS®’ most trusted business partner and exclusive distributor in Taiwan. For nearly half a century, we have devoted ourselves to not only making available medical instruments of the highest industry standard, but also ensuring customers receive locally services and care that are otherwise available in the U.S., Europe, and Japan. YuanYu has become one of the most recognizable and trustworthy medical instrument distributors in Taiwan. 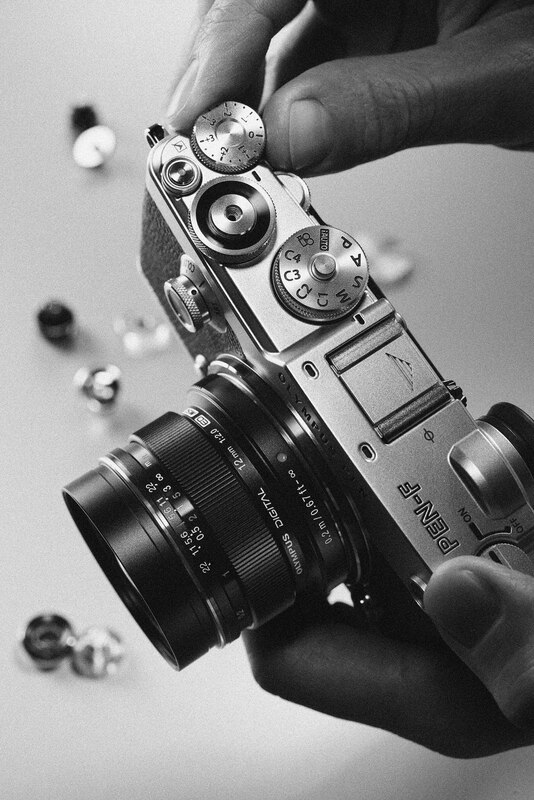 In 1997, YuanYu expanded its relationship with OLYMPUS® by adding digital cameras to its distribution roster . To enhance the customer service experience, we have set up a local customer service center to provide real-time customer support and started offering a two-year limited warranty with complimentary repairs. As an epitome of our commitment in our products, our chairman Mr. K.K. 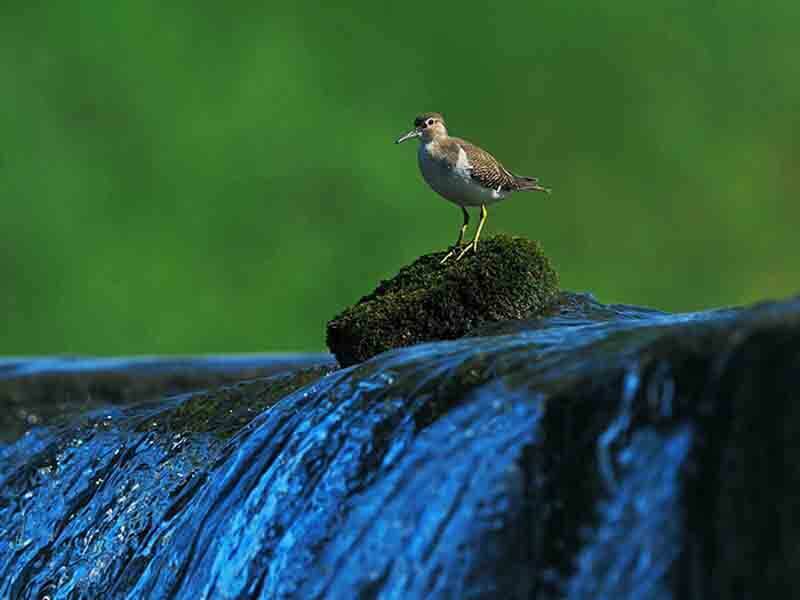 Kuo, has personally taken interest in digital photography. 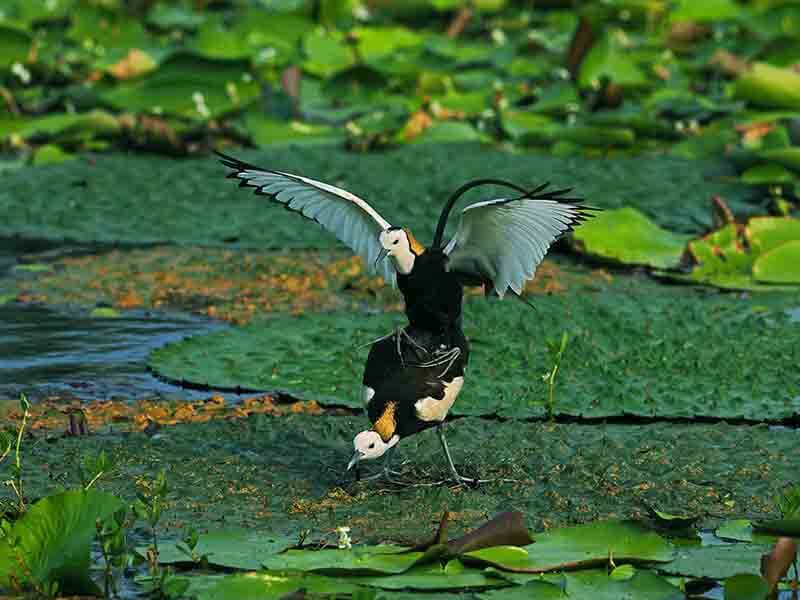 Mr. Kuo traveled extensively all throughout Taiwan documenting bird species that are unique to the island. 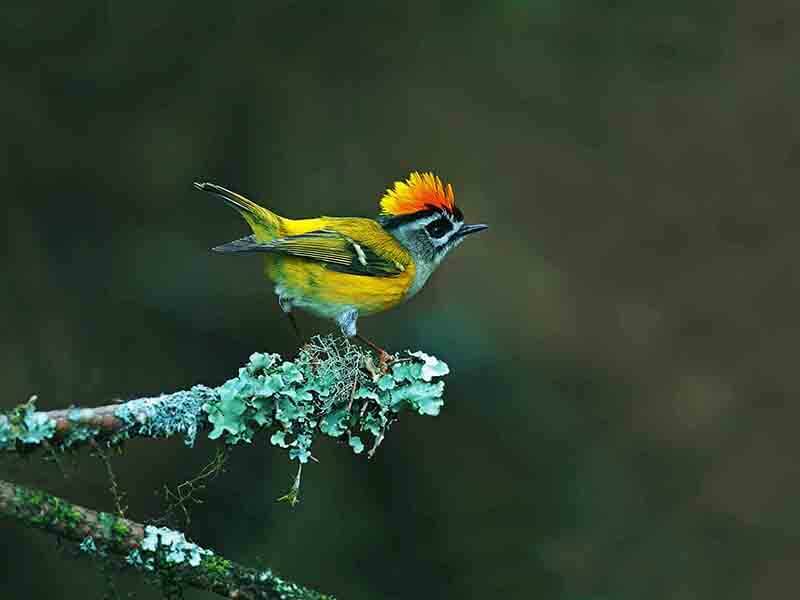 After several years, he has successfully photographed all endemic bird species in Taiwan. He has held numerous exhibitions in Taiwan, Japan, Canada, Norway, Greece, Bulgaria and, UK. And his work was published in both Mandarin and English. 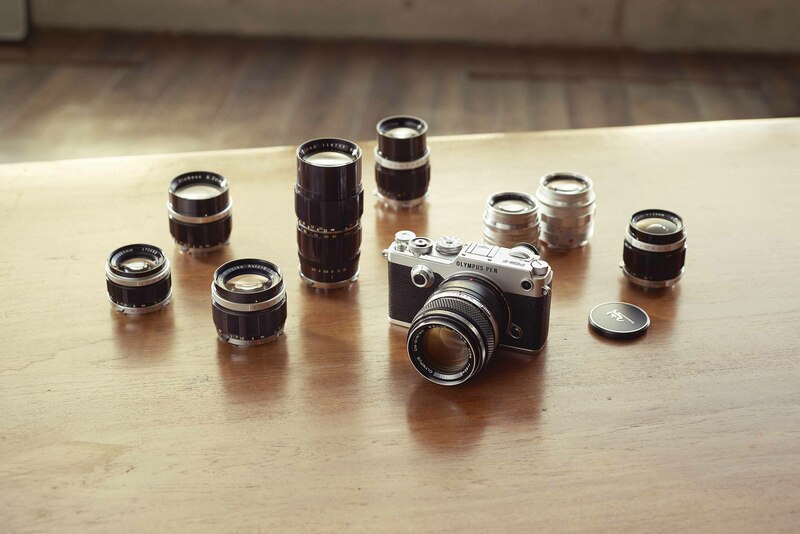 Now OLYMPUS is one of the most popular camera brands in Taiwan.